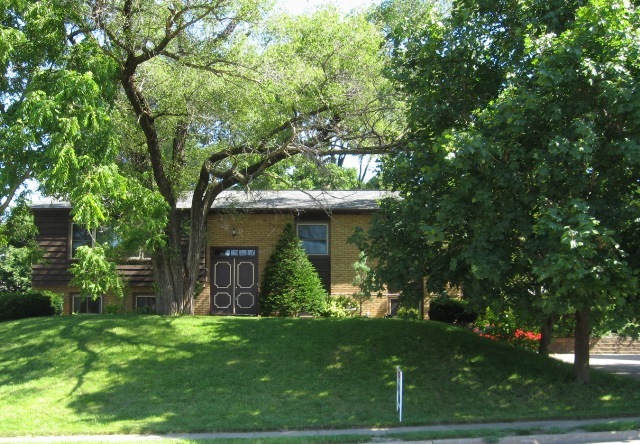 Open House Sunday, March 18th, 2012 from 11:00 a.m. – 12:30 p.m. 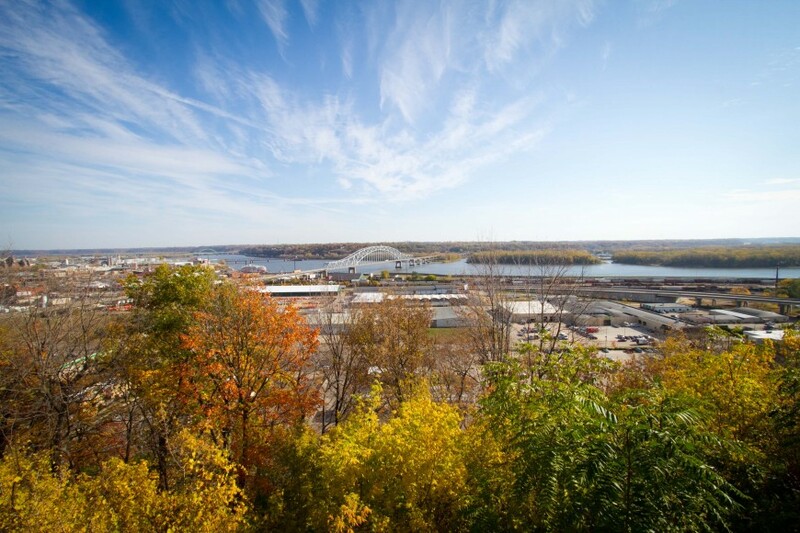 Your resource regarding Dubuque, Iowa real estate as well as area attractions and local events. Here you will find more information on the home buying and selling process as well.